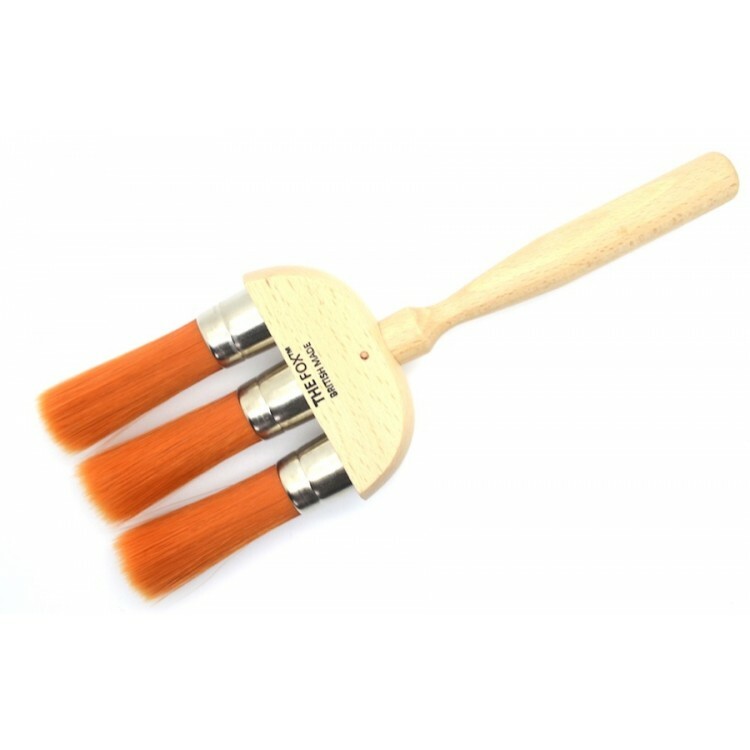 Ideal for dusting down mouldings, corners and surfaces before painting. 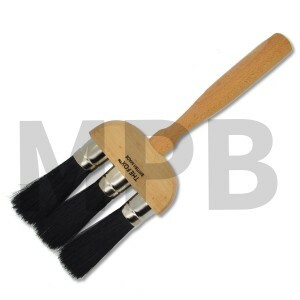 The Fox Bristle 3 Ring Dust Brush A quality, indvidually crafted British Made Duster. ..